Below you can view all the condos for sale in the Liberty Lofts subdivision located in Roswell Georgia. 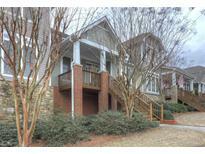 Listings in Liberty Lofts are updated daily from data we receive from the Atlanta multiple listing service. 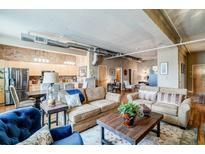 To learn more about any of these condos or to receive custom notifications when a new property is listed for sale in Liberty Lofts, give us a call at 404-998-4017. You Could Be Lucky Enough To Live In The Heart Of Everything! 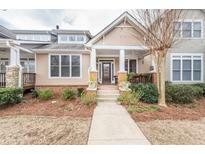 MLS#6532396. Keller Williams Rlty Consultants. Priced Way Under Appraised Value For A Fast Sale, Instant Equity! MLS#6512496. Virtual Properties Realty.Com. Monthly Hoa Fee Includes Trash, Water, Septic, Lawn, Pest Control, Outside Insurance/Maintenance, Pool, Tennis And Grounds. MLS#6127943. Palmerhouse Properties.